In this episode, we cover the latest real estate news for the week. First, is news that Facebook has come under fire for facilitating de facto housing discrimination in their ad targeting platform by restricting who sees what types of ads. After that, we discuss a new real estate artificial intelligence company called "Rex" that is attempting to replace your real estate agent. 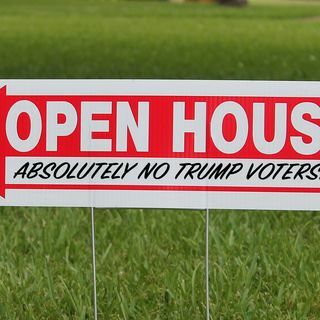 And last, we discuss how a seller in California has told their agent that they do not want any buyers who ... See More voted for Donald Trump.